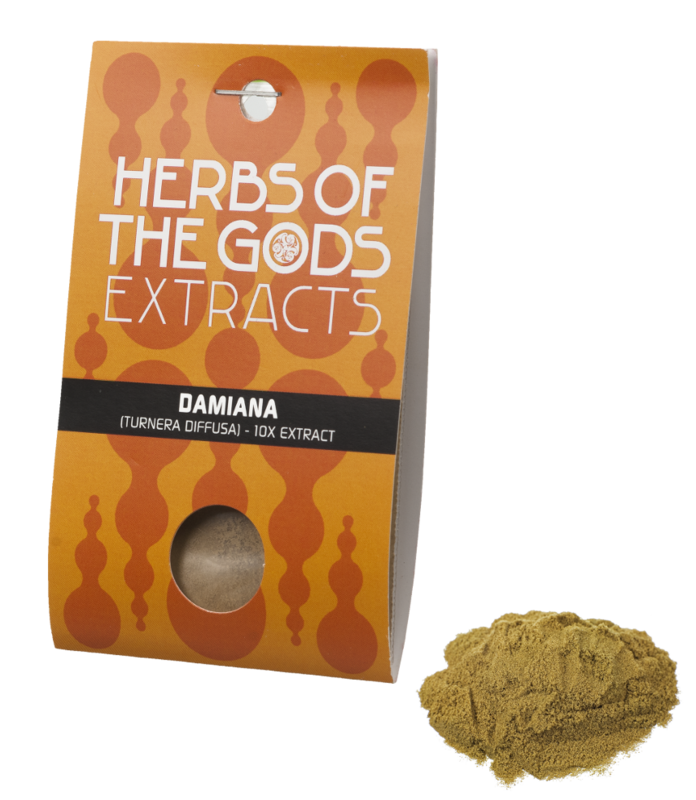 Damiana has a relaxing effect, gives a euphoric high and is a gentle but very effective aphrodisiac. The effects last for one to two hours. 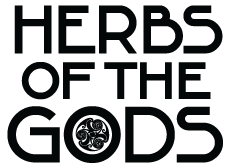 This extract is 10 times as potent as the dried herb. Put half a gram to a gram in a cup and let it steep in hot water for about 5 minutes. Drink the tea half an hour to an hour prior to the desired effect, preferably on an empty stomach. The powder can also be ingested directly. Avoid regular use of Damiana if you have liver or urinary tract disease.